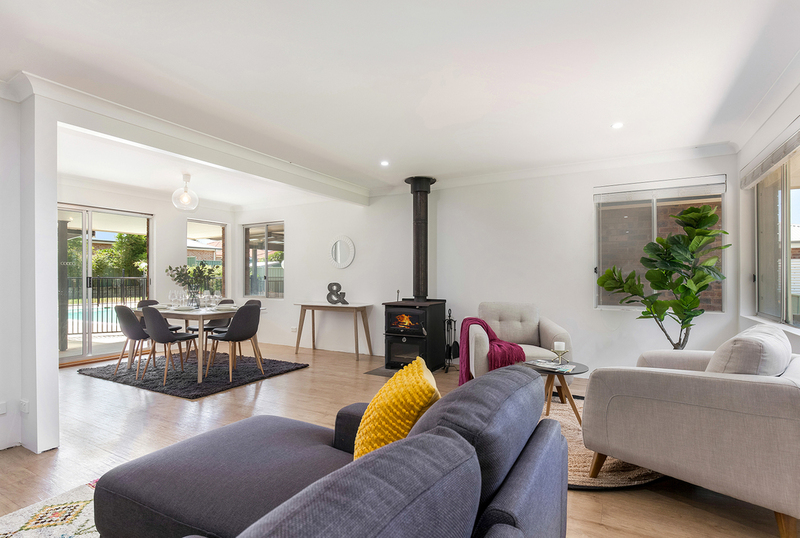 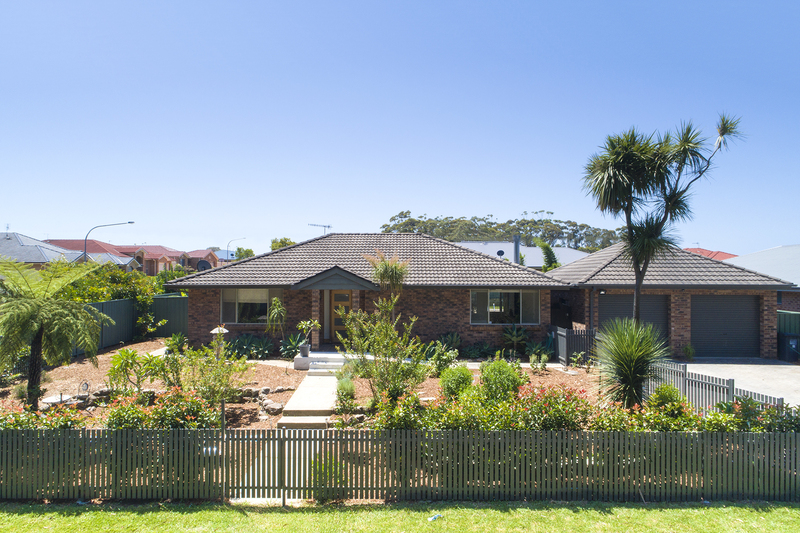 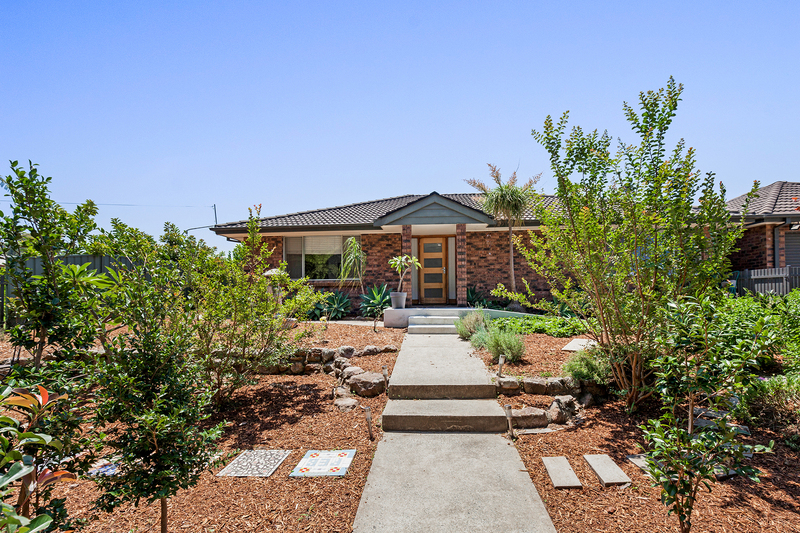 Situated on a huge 1006m2 corner block, looking out over a bush reserve, presents a 5 bedroom renovated family home. With 2 living areas, 2 bathrooms, 3 toilets, double garage, pool and powered work shed. Freshly painted throughout - with timber look flooring and tiles. 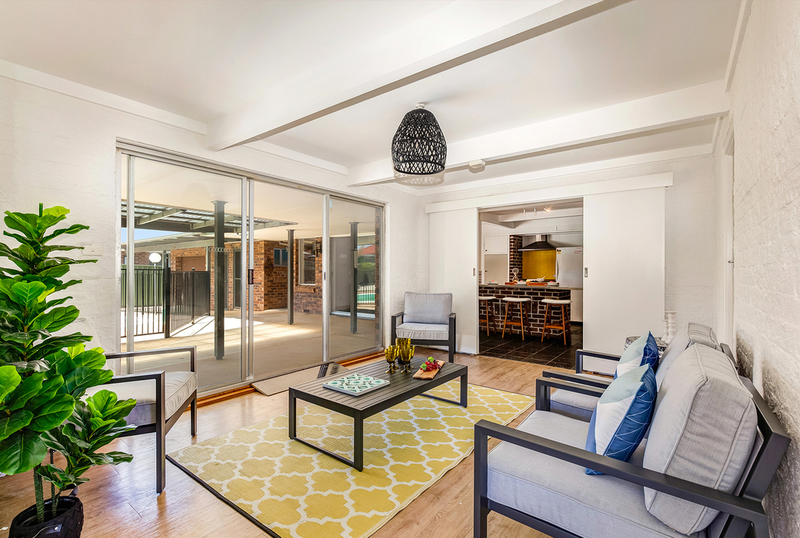 Easy flow indoor/outdoor living, with open plan design. 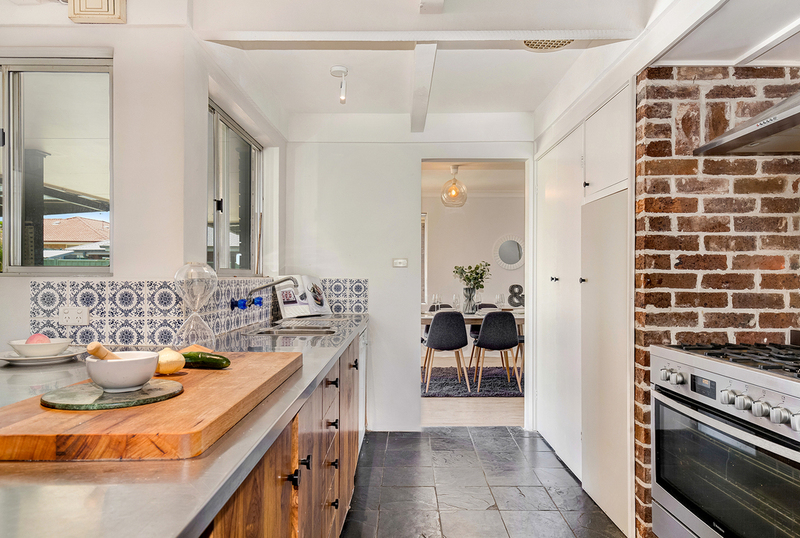 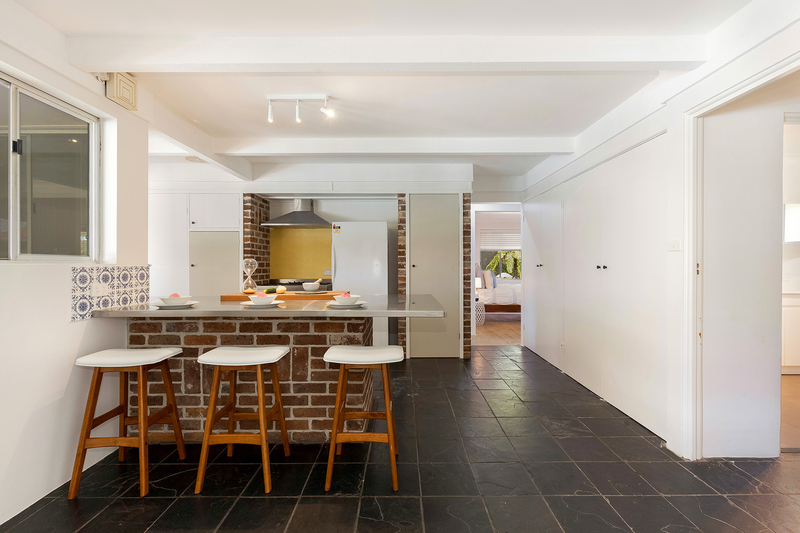 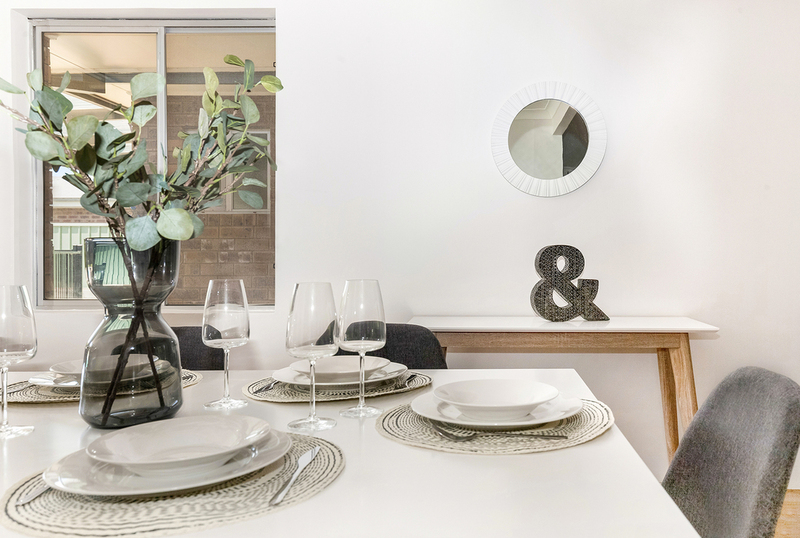 A centrally located kitchen, with access to both dining, lounge and second living room, leading out to an undercover courtyard and pool area. 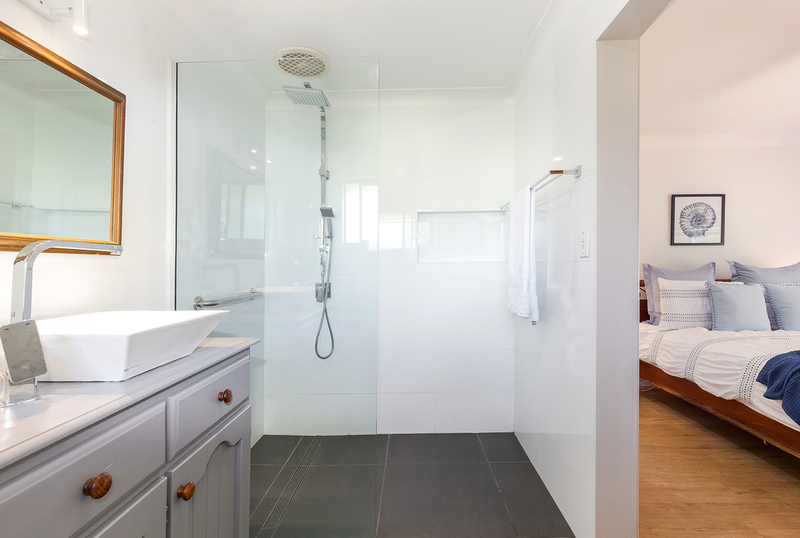 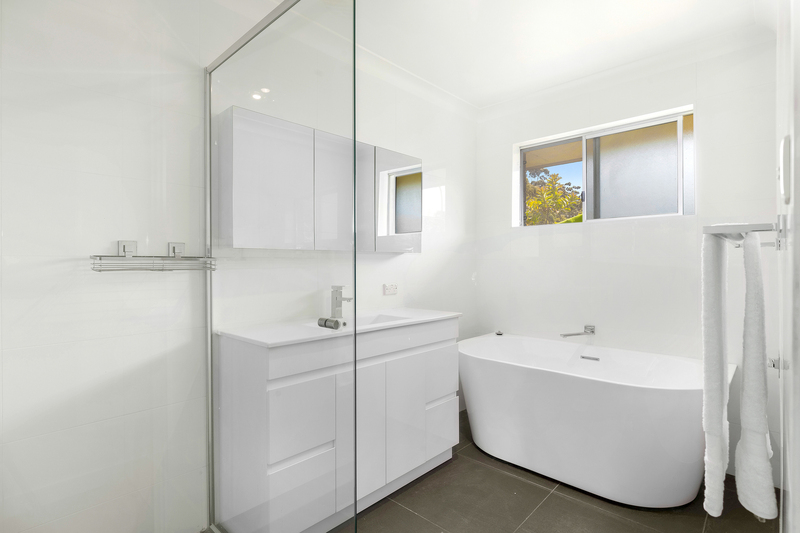 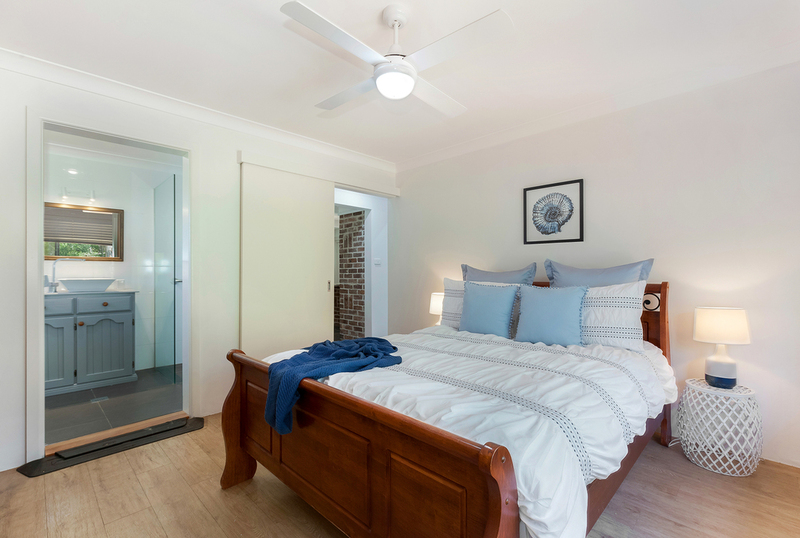 The master bedroom is located at the front of the home, with BIR and renovated ensuite bathroom. 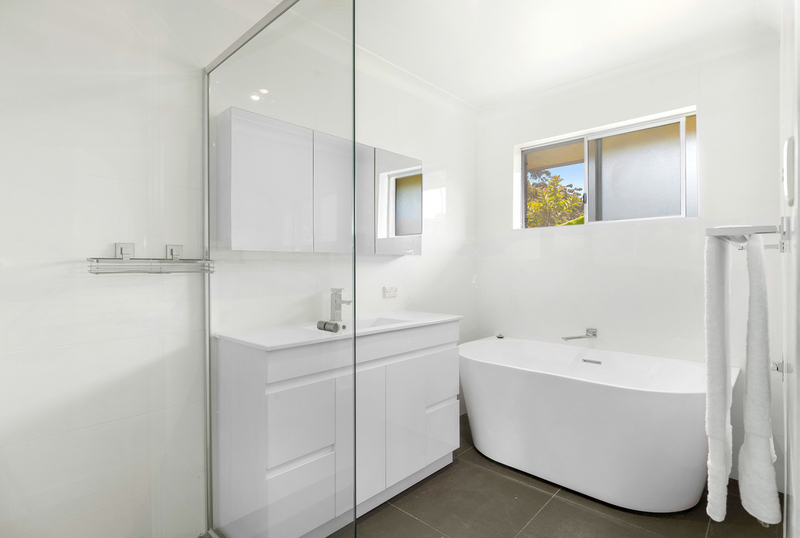 The 4 other bedrooms are placed at the rear of the home, providing privacy for family and guests. 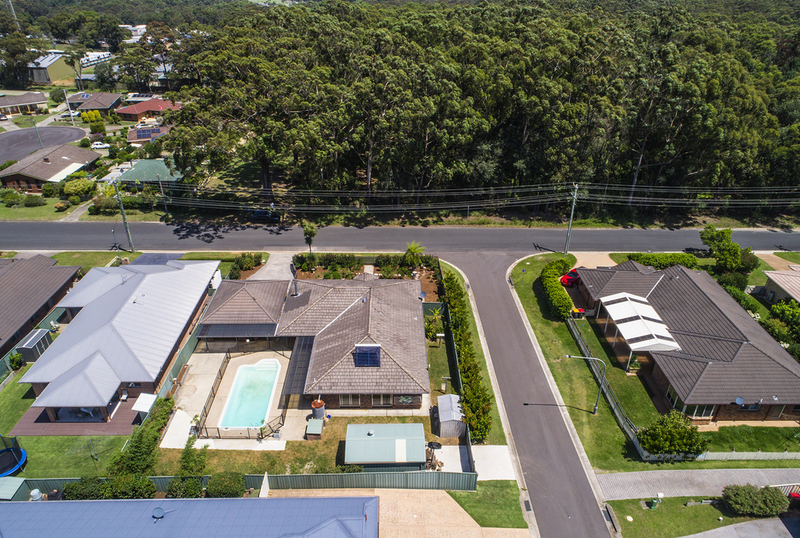 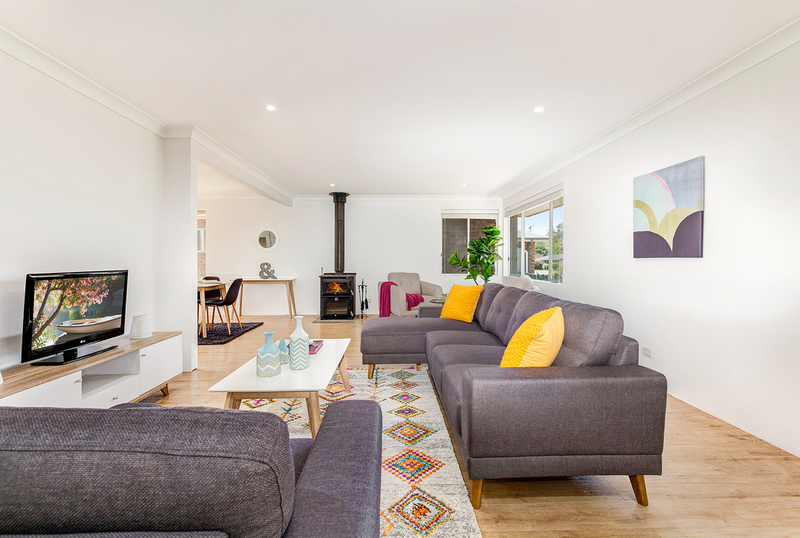 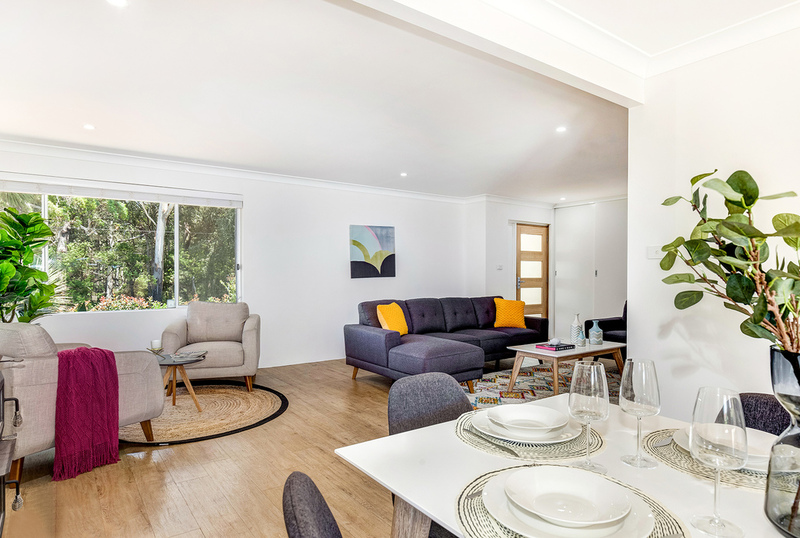 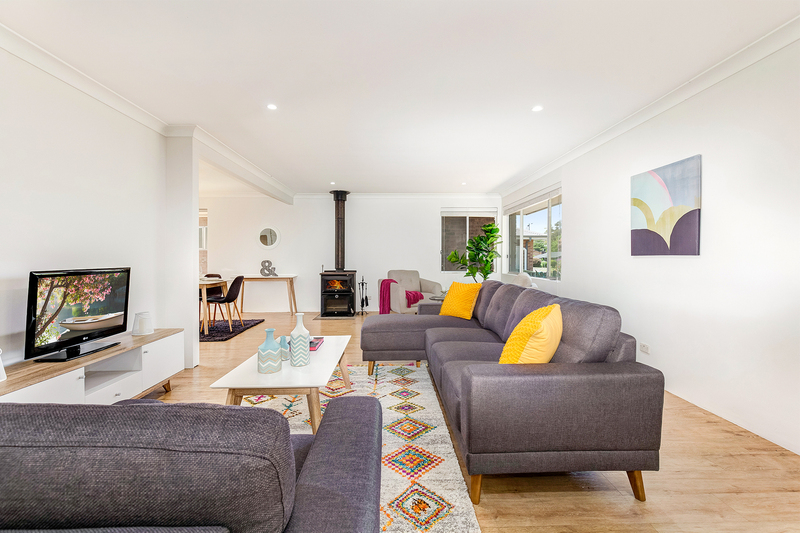 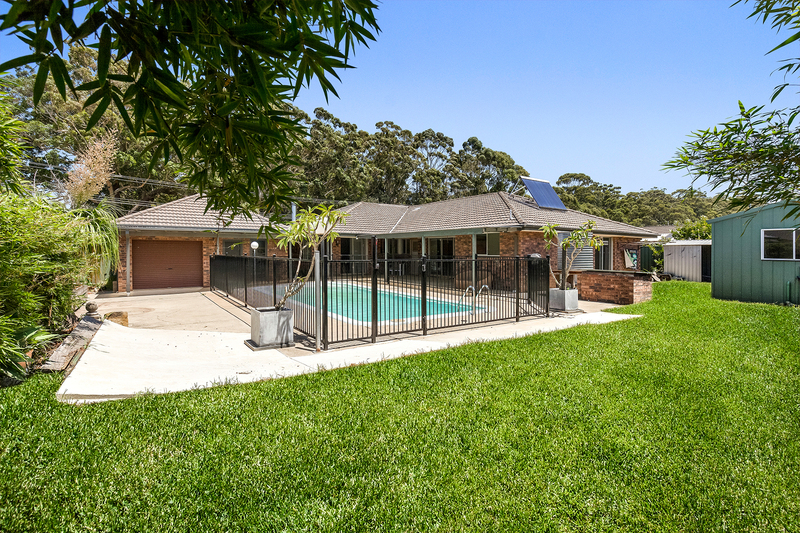 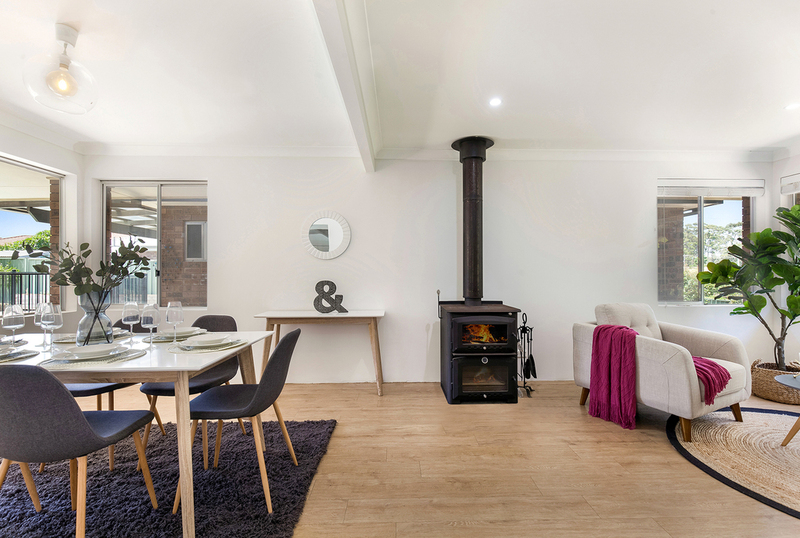 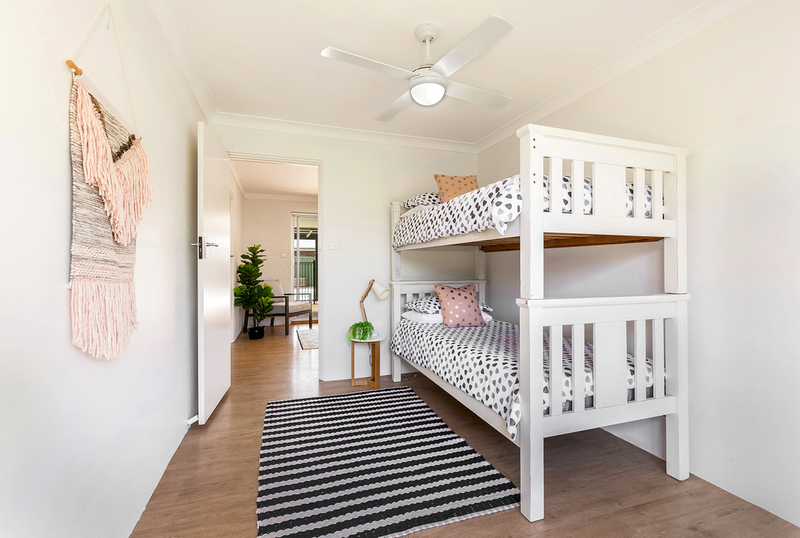 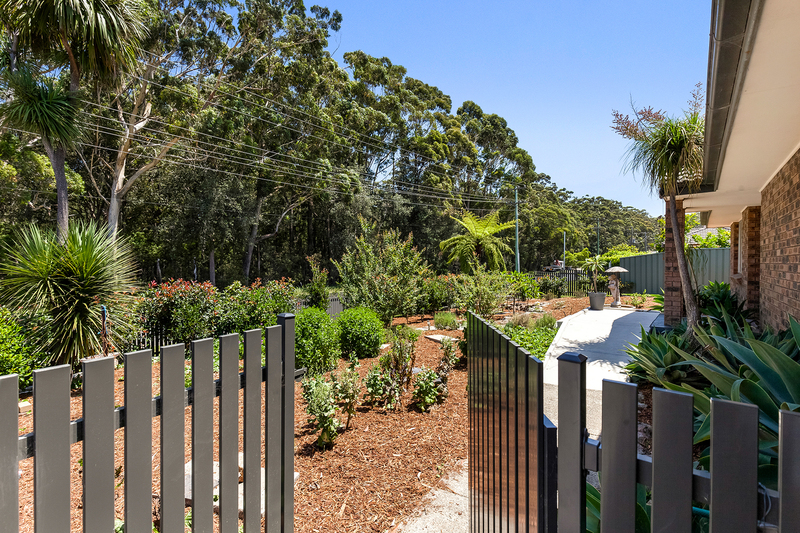 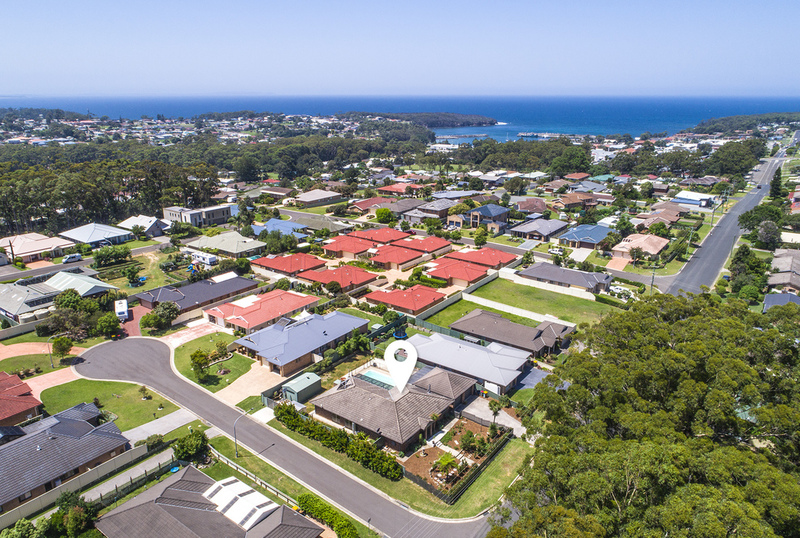 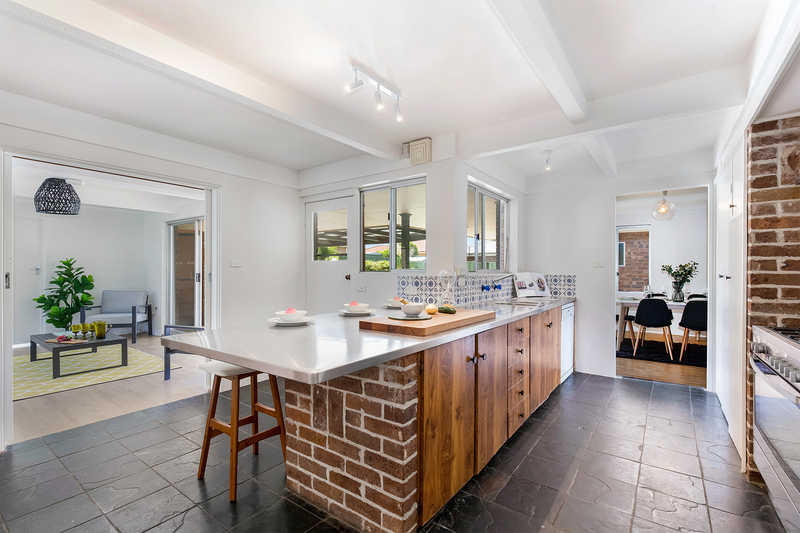 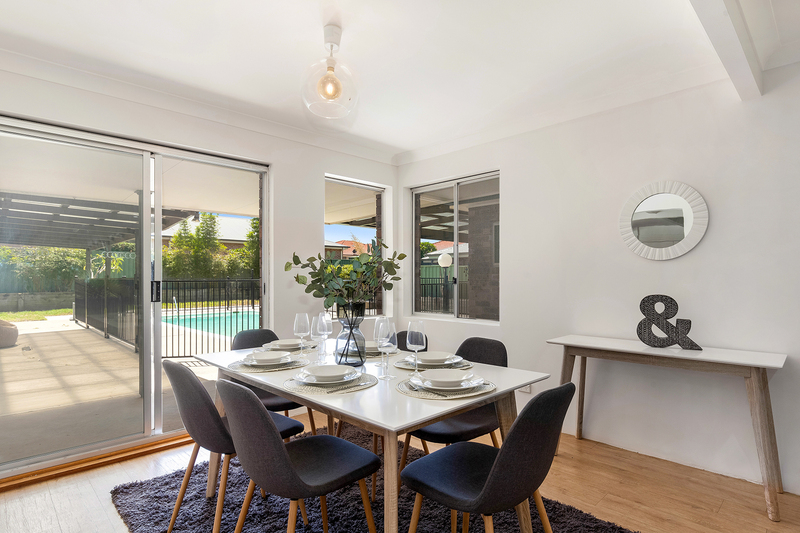 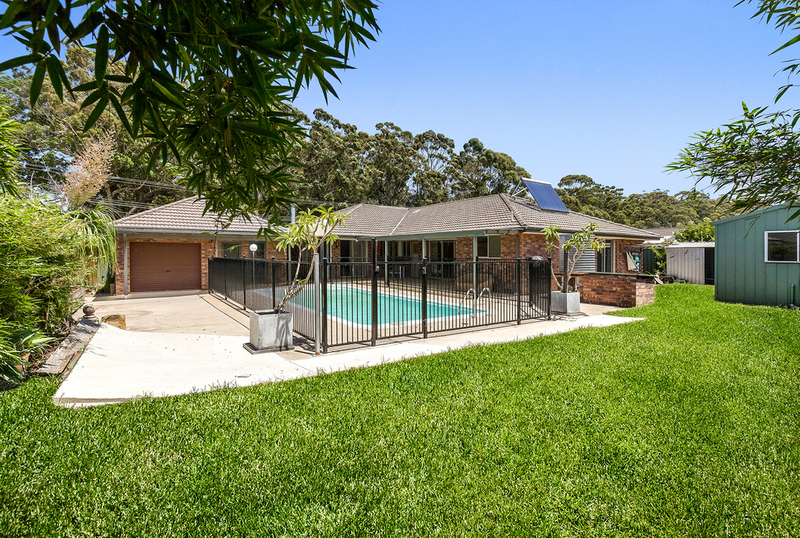 Ideally suited to a large family or live-in family, close to the Ulladulla Leisure Centre and schools, with level walking tracks through reserve.